JETTASTONE LLC manufactures Solid Surface showers and vanities in standard and fully customized sizes that perfectly fit your space and decor. 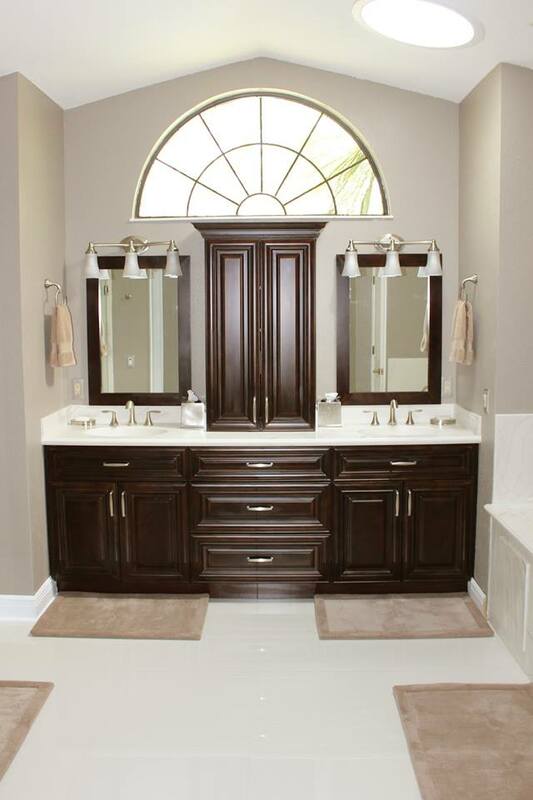 Let us create a fully customized bath for your home using your color choice or custom colors. Our goal is to exceed your expectations. Professional installation anywhere in Central Florida! Our professional installation crews will happily install your customized Solid Surfaces anywhere in Ocala or anywhere in the Central Florida area. View our projects gallery. If you live outside the Metro area, our designers will customize your solid surface and ship it anywhere within the continental United States. Our customer installation option is accompanied by complete easy to follow instructions supported by telephone support which can be scheduled during regular business hours Monday through Friday. 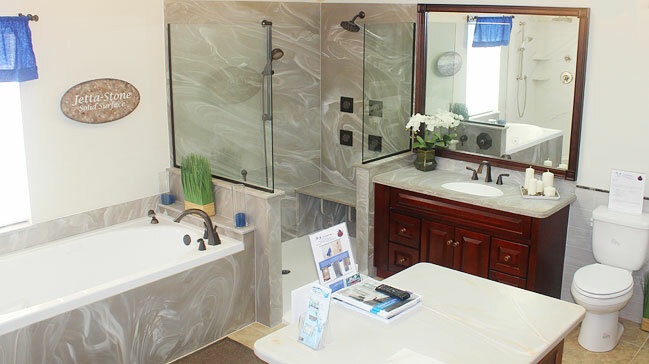 JettaStone LLC boasts over 55 years of combined Solid Surface manufacturing and installation experience. We are happy to answer any questions. We love talking about the best ways to customize your bath!